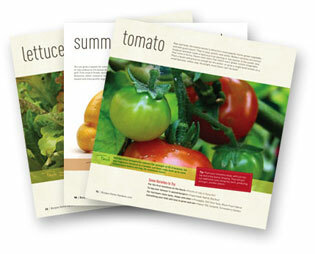 If you want to improve your green thumb, head on over to request a FREE Vegetable Garden Guide from Burpee Home Gardens! Want to find more freebies?! Click here and scroll down to see them all!